TRAVEL TALES: Mahishadal Rajbari… Phulbagh Palace and Maa Durga! 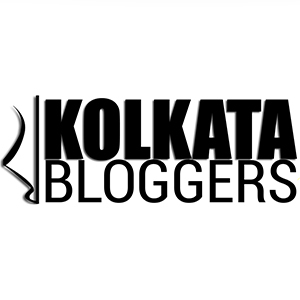 October 8, 2017 October 8, 2017 Categories Travel2 Comments on TRAVEL TALES: Mahishadal Rajbari… Phulbagh Palace and Maa Durga! Continue reading ➞ TRAVEL TALES: Mahishadal Rajbari… Phulbagh Palace and Maa Durga!